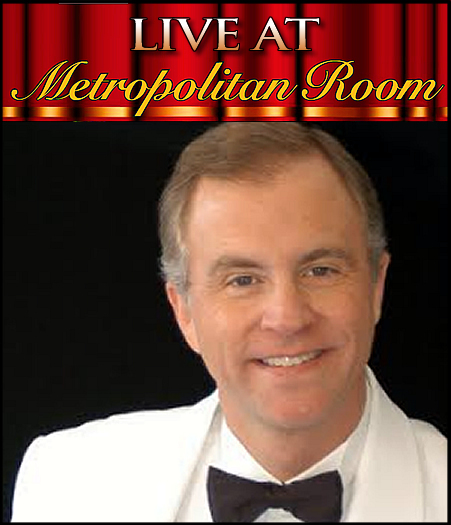 Roger Schmelzer makes his New York performing debut under the direction of Marilyn Maye. Described by cabaret icon Jason Graae as “charming, quirky and original,” Roger brings a crisp, fresh sound to neglected pop classics and underperformed cabaret gems while lending the feel of a standard to original tunes. Guided by MAC winner Lina Koutrakos in his Chicago debut in the Cabaret Room at Davenport’s in 2007, Roger went on to sell out The Cabaret in Indianapolis. He is currently featured at Indianapolis supper club Chef Joseph's @ The Connoisseur Room. Roger’s debut CD, "About Now" was described by public radio as "Chock-full of the sorts of clever lyrics and lush arrangements that characterize songs for intimate settings from the last century to today." Tracks from “About Now" are played extensively on radio stations and streaming services around the world. Roger is a board member of the Great American Songbook Foundation founded by Michael Feinstein www.TheSongbook.org He is past chair of the board for The Cabaret in Indianapolis thecabaret.org, one of the fastest growing venues in the United States. Roger and his wife, Indianapolis actor Cindy Phillips have three grown children and a brand new granddaughter! “Roger brings great dedication, passion and skill to his cabaret performances. He sings a message should be heard.” SHANNON FORSELL, Executive Artistic Director, The Cabaret, Indianapolis.